A missionary like no other, God's Biker tells of Sean Stillman's story of finding faith and reaching out to the motorcycling community. 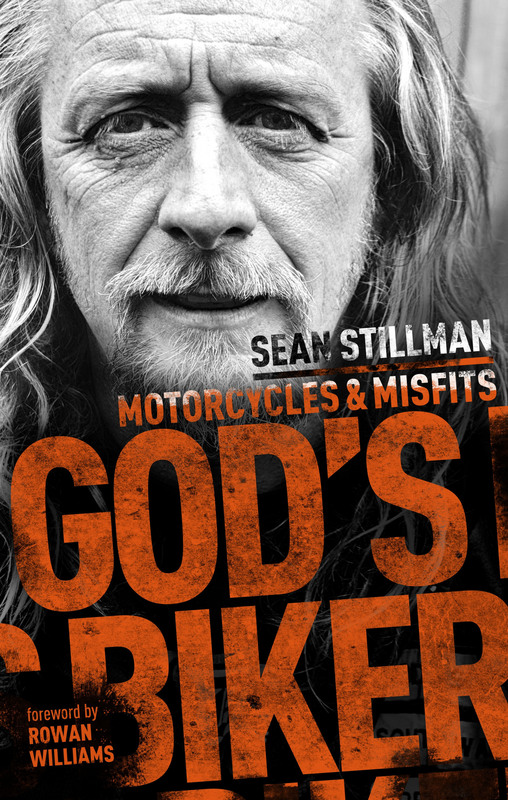 God's Biker by Sean Stillman was published by SPCK in September 2018 and is our 5429th best seller. The ISBN for God's Biker is 9780281079421. Having known Sean since teenage years, I know the authenticity with which he writes. The book will move you emotionally, it will challenge you to respond to God's missional call in your own life, it will provoke you to think through what Christ's vision of "church" really is, and it will also tell you Sean's story of walking (or should I say riding) with Christ. It's quite short but full of deep thinking that has been marinated over time as Sean has constantly reflected on what he has seen and heard Jesus doing in him, through him and around him. - often to his own surprise. I can't think of any Christian I know who would not get something from this book - including hearing of God at work in lives many of us will never encounter which encourages the expectation that he will work work in the lives of those we do if we also choose to live the authentic gospel with Christ-like vulnerability. Got a question? No problem! Just click here to ask us about God's Biker.